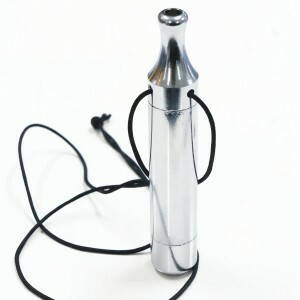 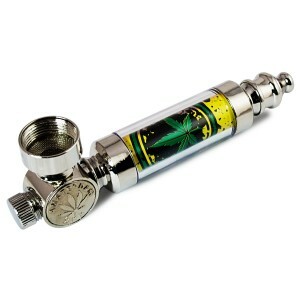 This Bud Pipe is a revolutionary pipe, designed to be smoked like a joint. 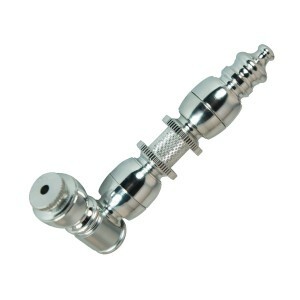 The cool process is achieved by the precision-made helix that runs through the center of the pipe. When you slowly inhale, smoke travels around the air-tight helix, through the circular corridor of the pipe so it’s cool and smooth by the time it reaches your mouth. 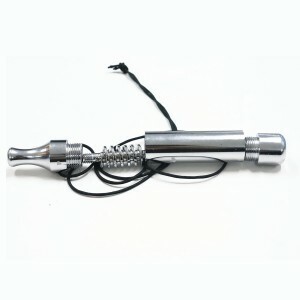 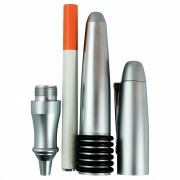 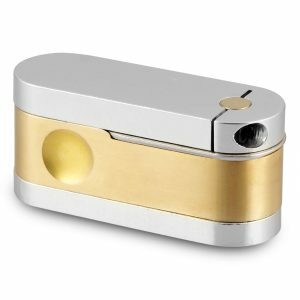 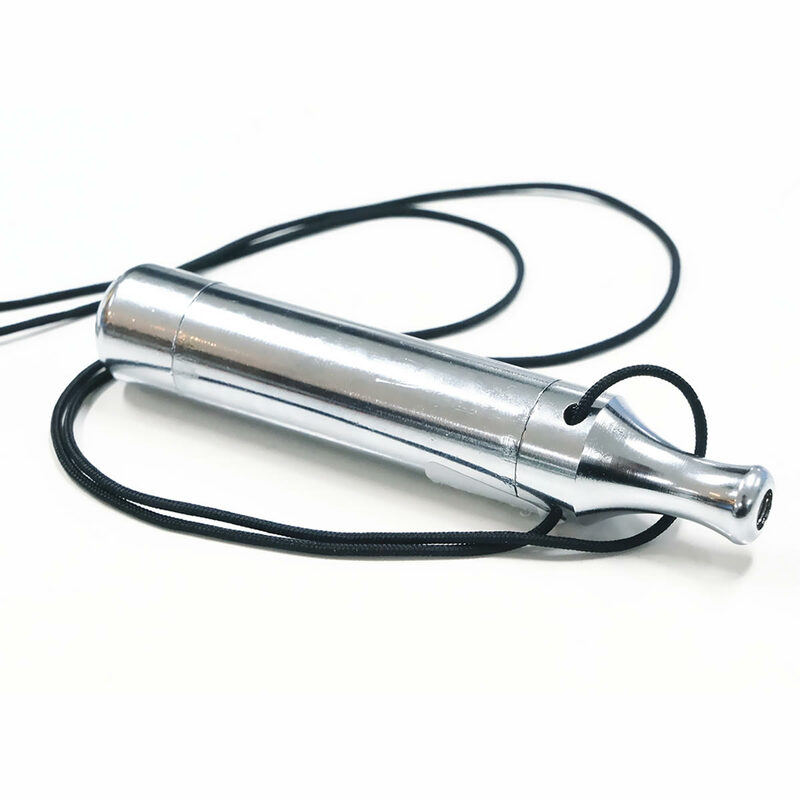 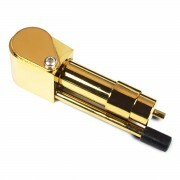 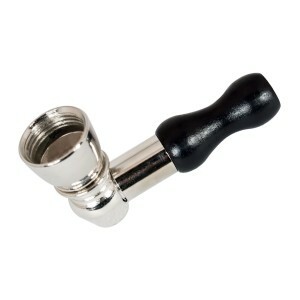 The Bud Pipe can be easily taken apart into four pieces: the mouthpiece, helix, main cover and the bowl chamber. 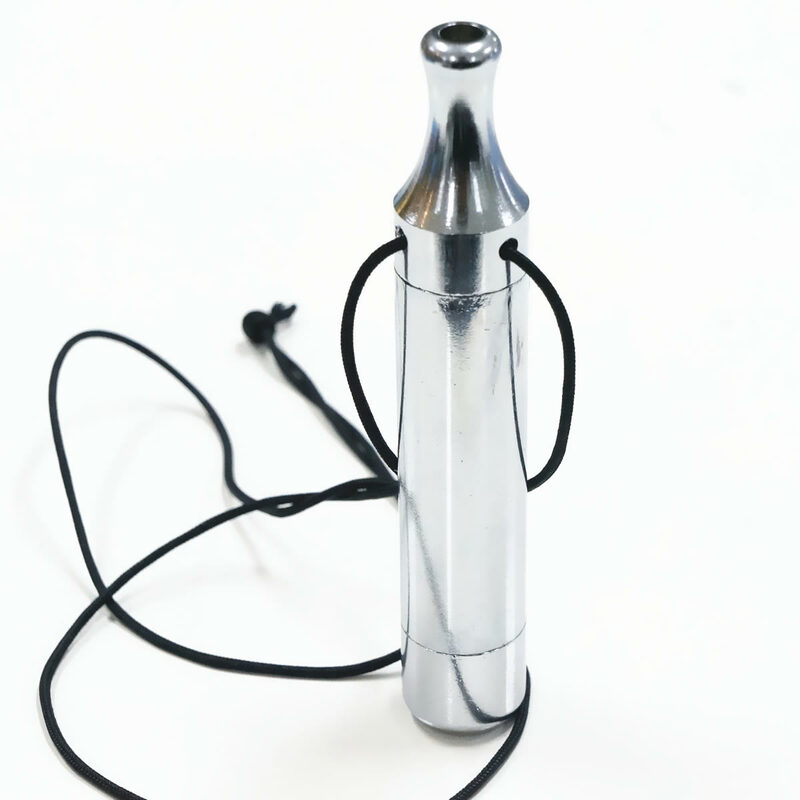 To clean your Bud Bomb, just unscrew the four pieces and rinse with warm water. 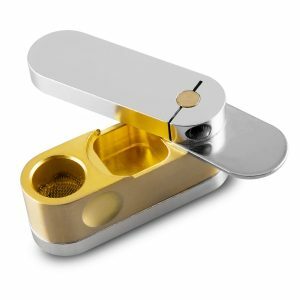 TIP: For extra-cool smoke, try placing your Bud Pipe in the freezer before use!